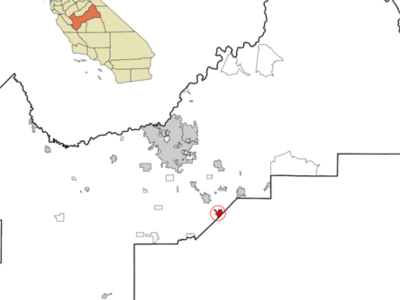 Kingsburg is a city in Fresno County, California. Kingsburg is located 5 miles (8 km) southeast of Selma at an elevation of 302 feet (92 m), on the banks of the Kings River. The city is half an hour away from Fresno, and two hours away from the California Central Coast and Sierra Nevada Mountain Range. The population was 11,382 at the 2010 census. Here's the our members favorite photos of "Cities in Fresno County". Upload your photo of Kingsburg!